The Corporation is formed around seven key strategic sites. These sites are located within Dartford and Gravesham boroughs and are already identified in their core strategies and local plans. 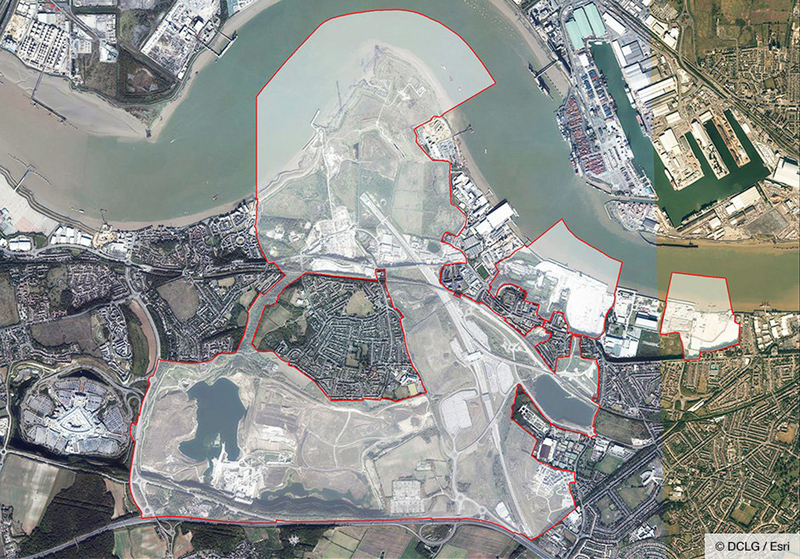 Alongside the strategic sites we have included a number of smaller adjacent sites. In considering whether to include adjacent land, we worked closely with the local authorities and considered a range of factors including: whether this land might be needed to enable redevelopment of one of the strategic sites; or whether the land might be part of an important gateway to one of the strategic sites. Want to submit a planning application in Ebbsfleet Garden City or see what applications have been submitted?